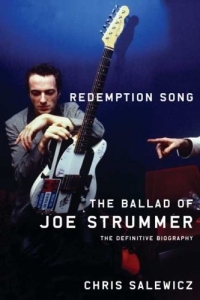 Written by friend and music journalist Chris Salewicz, this biography details two sides of Joe Strummer, the charismatic front man of the popular 80’s band The Clash. There was the public Joe Strummer who everyone knew as the music genius, and there was Joe Mellor (his birth name), a man pained by his older brother’s suicide and his inability to escape his lifelong battle with depression. Available in bookstores May 23rd. 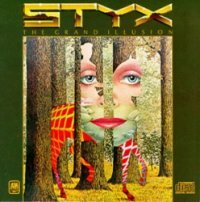 Author and original Styx bass player Chuck Panozzo reflects on his life with the iconic band. He takes us back to his wild days on the road when he was propositioned by adoring female fans, except Panozzo was secretly gay. He writes about the loneliness he felt and his fear of being found out, and his own struggle to come to terms with his sexuality. Available nationwide May 15th.